Sometimes the right person will come along and you won’t even know it. Lindsay and Will met through family and friends back when they were just sixteen. But it was only 8 years later when they finally started dating! 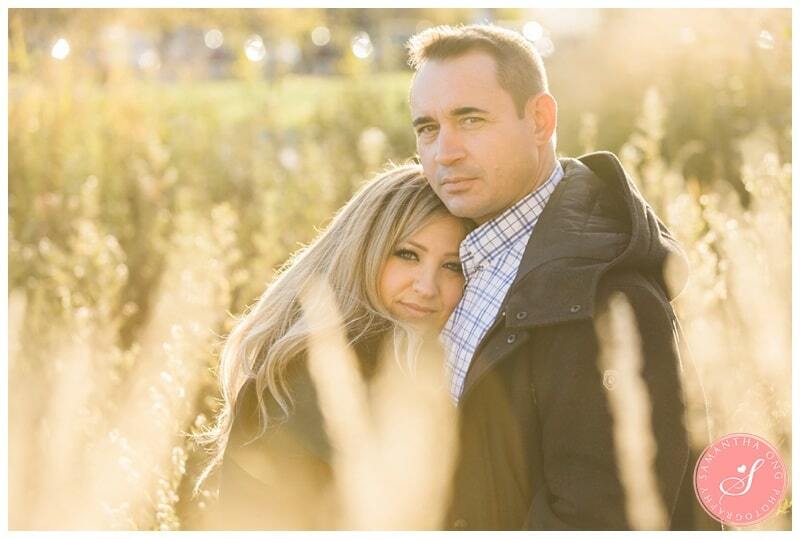 They got engaged at an apple orchard, a place that they have visited every year together! 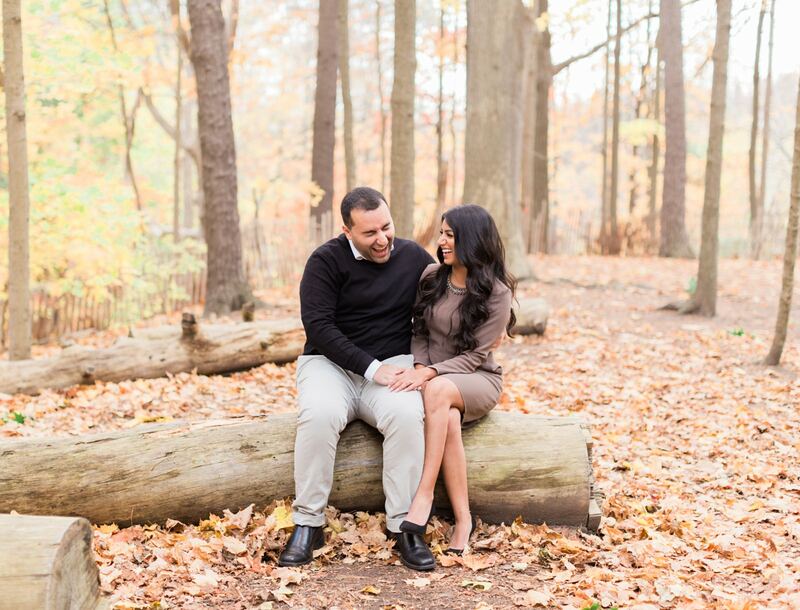 For their engagement session we went over to Toronto Islands. When you visit Centre Island, you don’t even feel like you’re in the city. 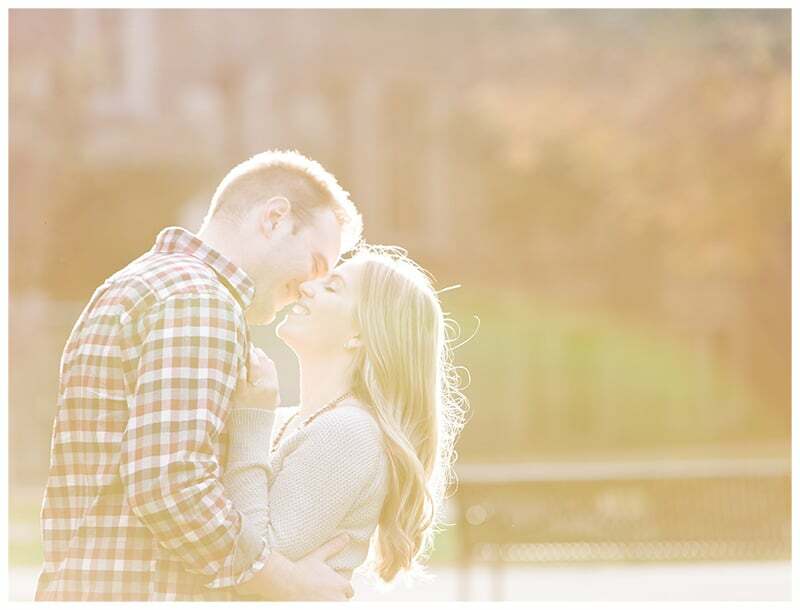 It is so peaceful and serene which was perfect for this sweet engagement session. I love the lazy willow trees and the openness of the island. We witnessed the sun going down and I love how we were able to capture the Toronto skyline with CN Tower in the background.